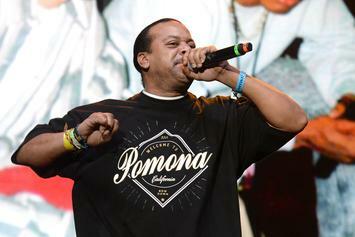 Suga Free is postponing his forthcoming LP to build some buzz around it. 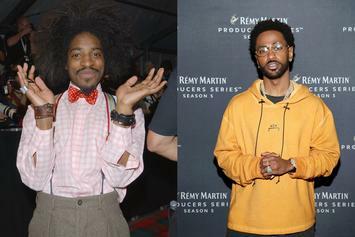 Rapping off-beat is a growing trend. Here are five songs that show what it's all about.